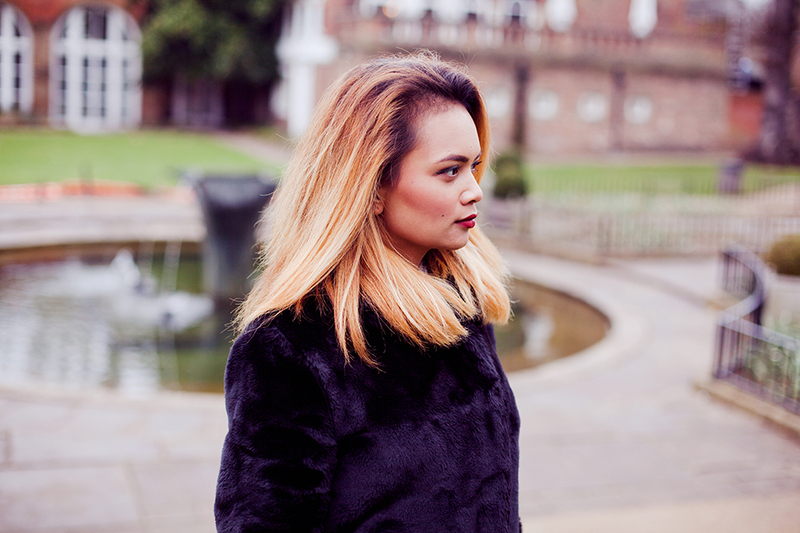 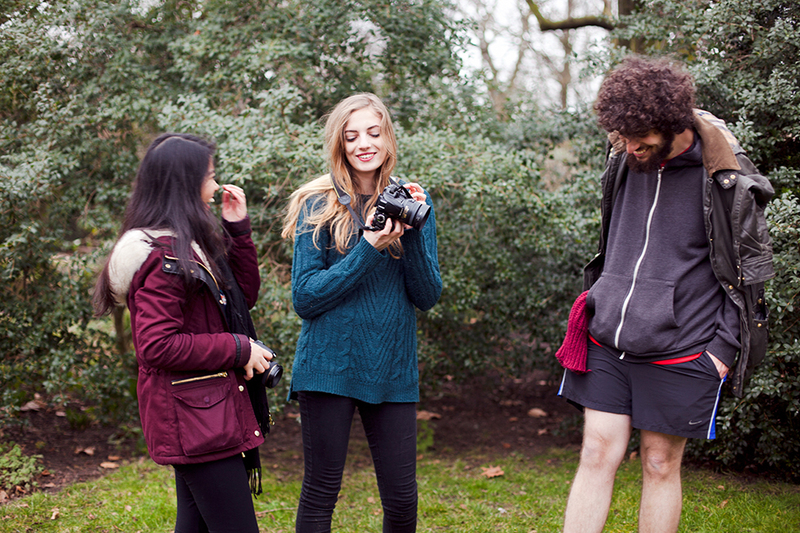 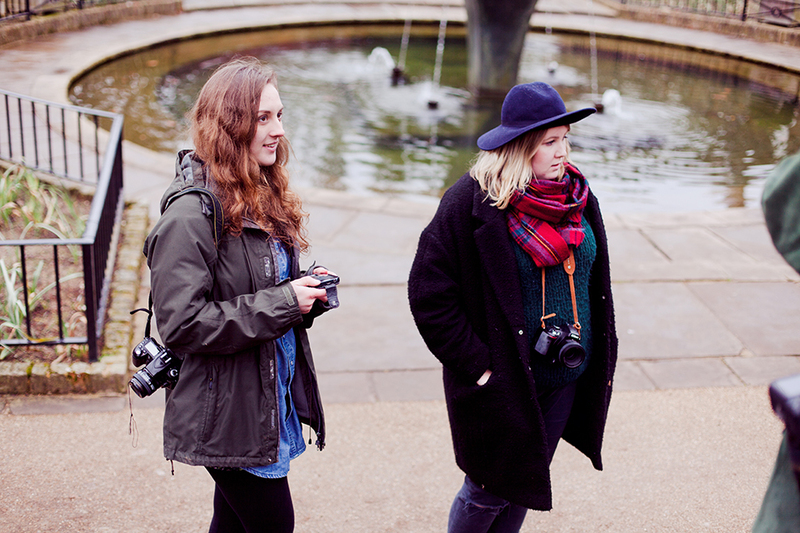 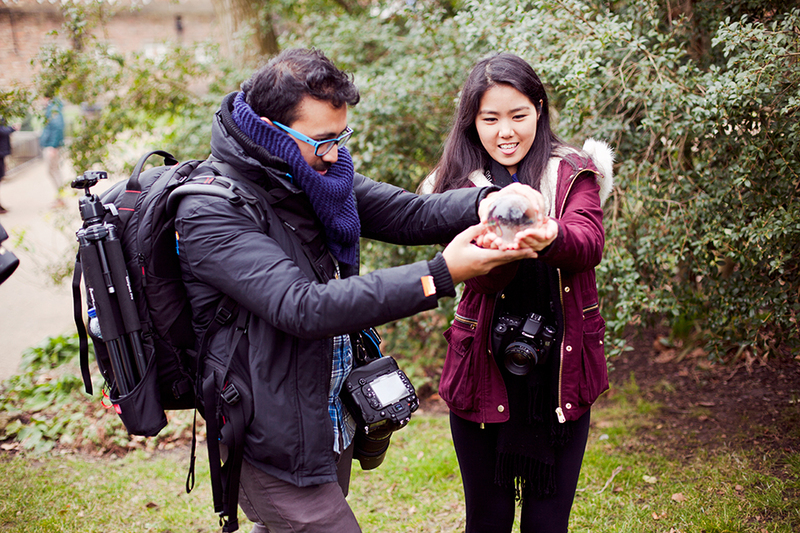 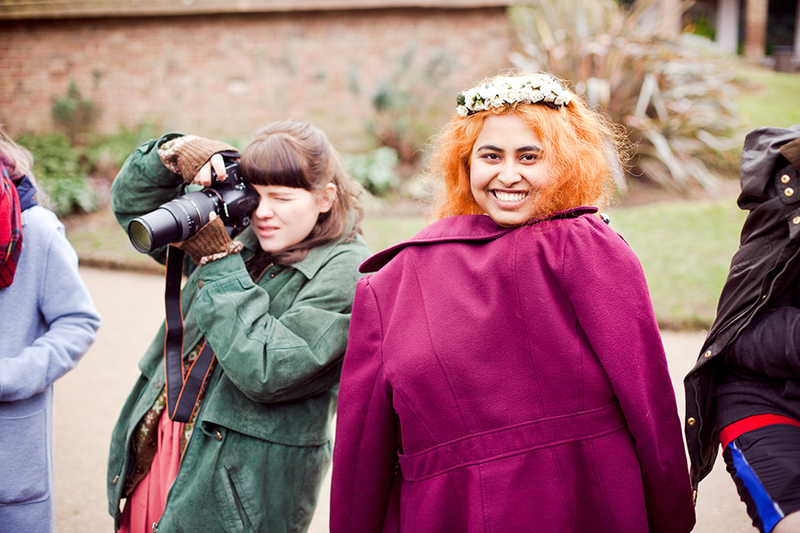 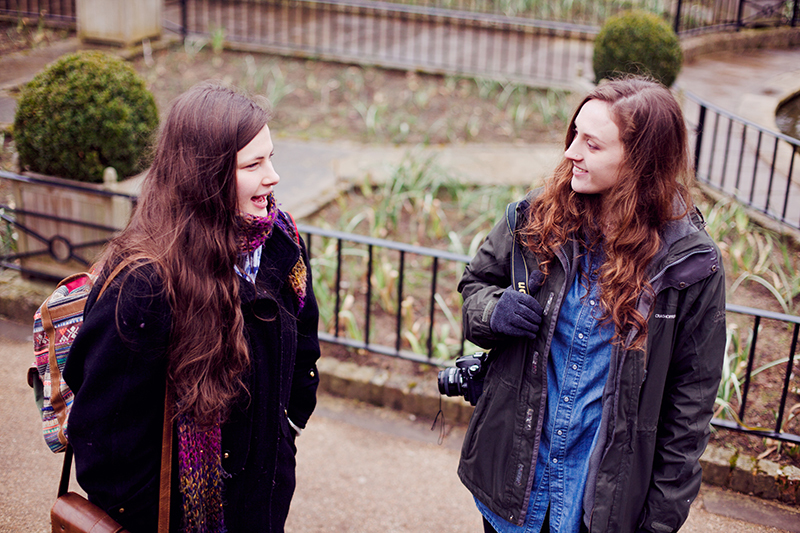 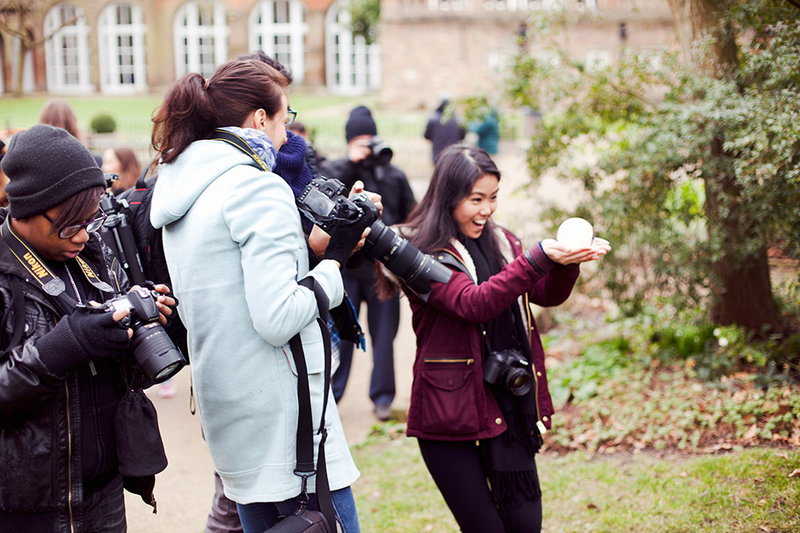 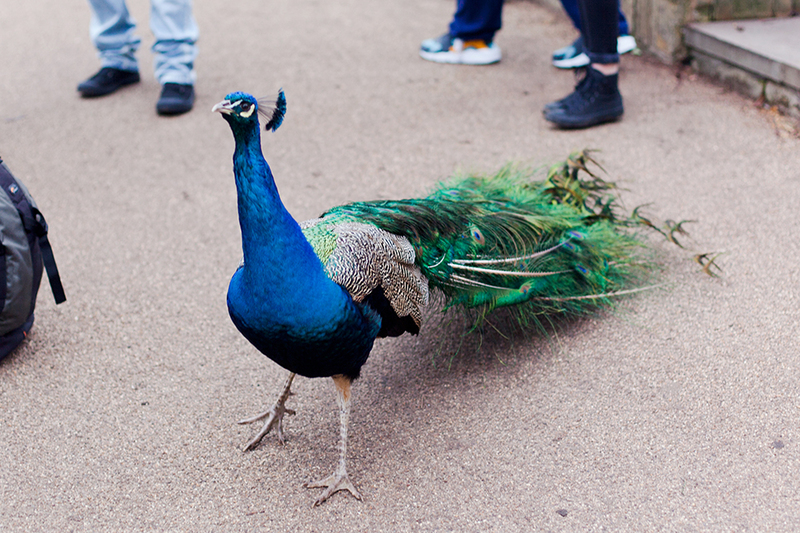 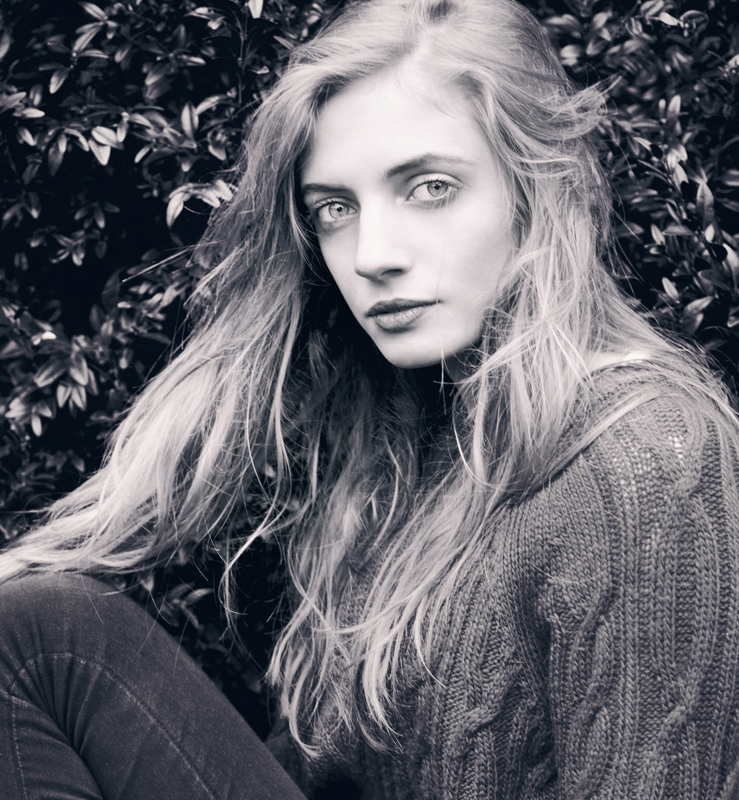 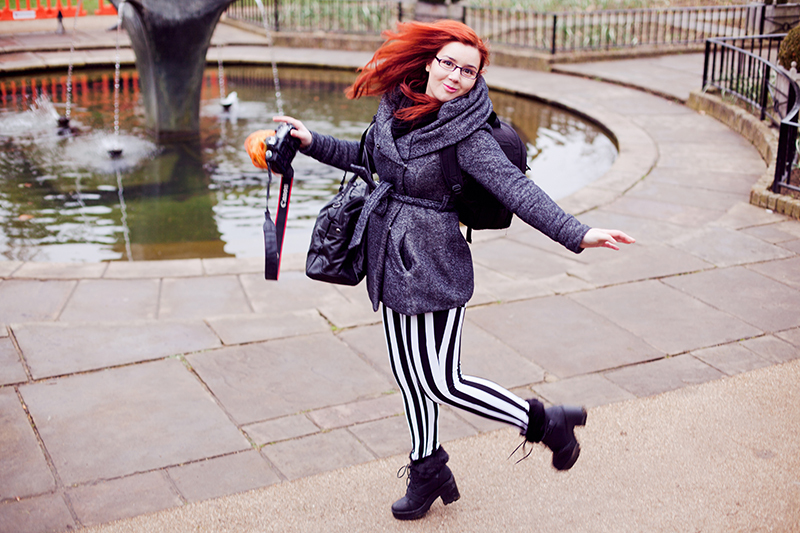 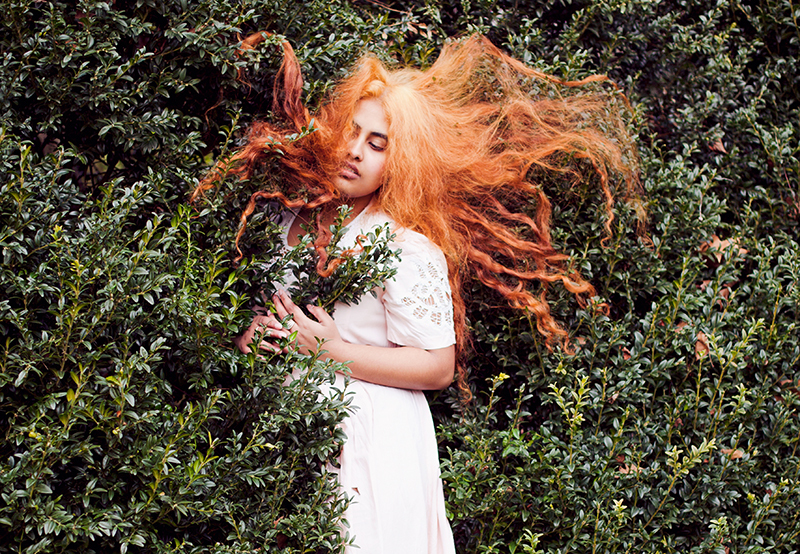 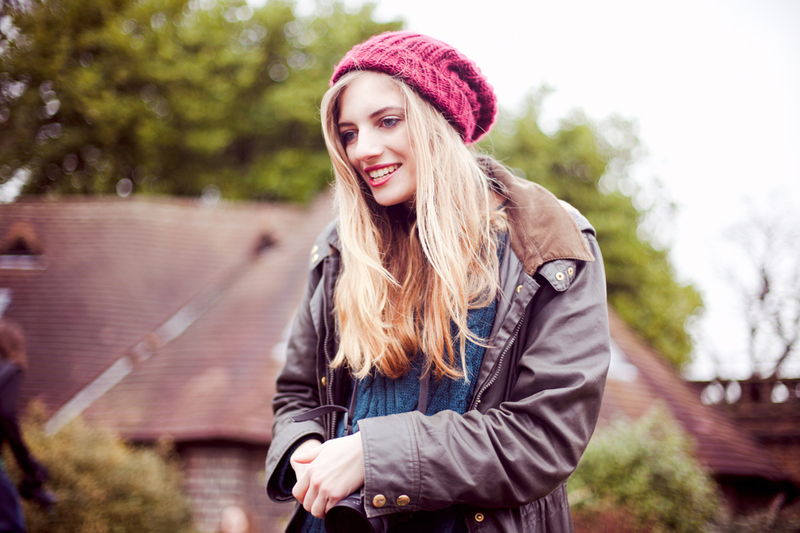 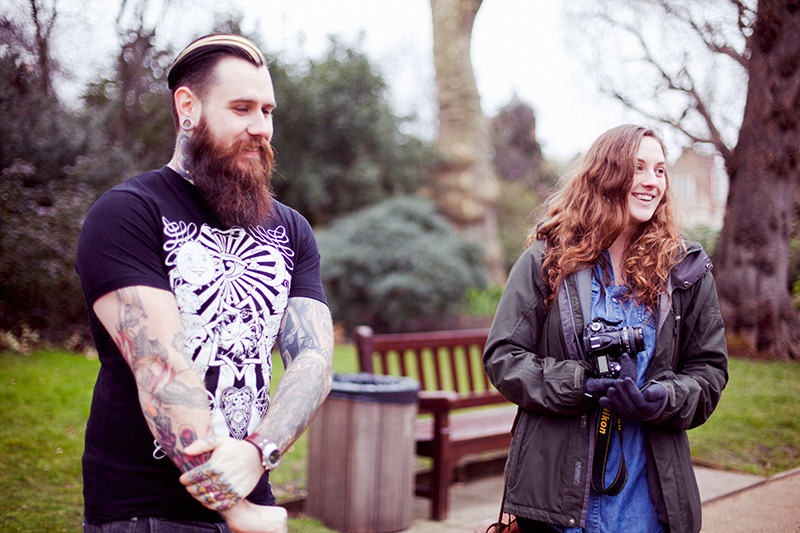 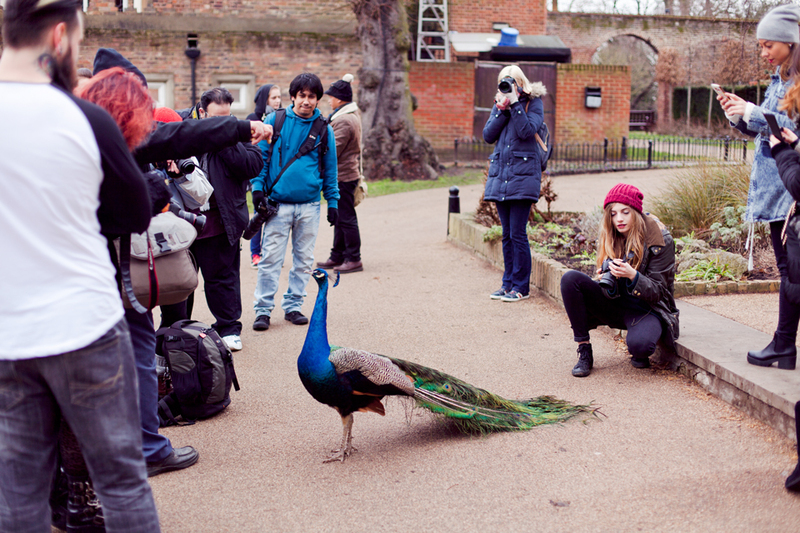 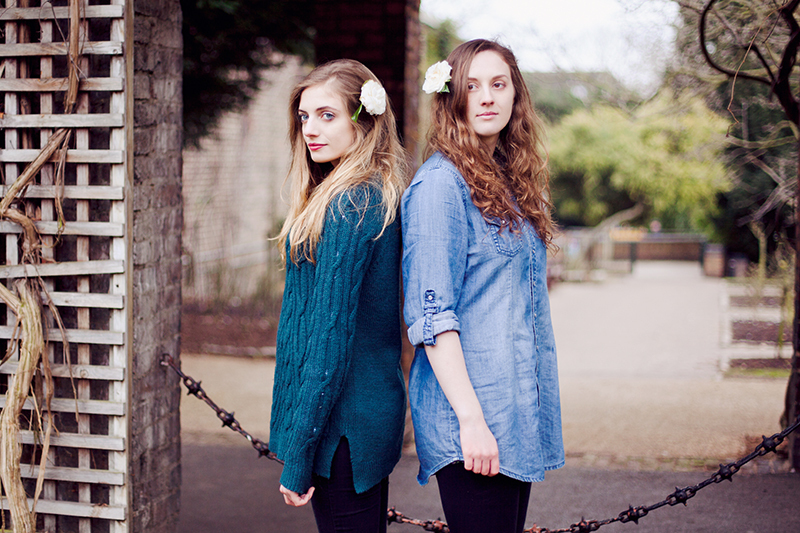 In February Ella Ruth organised a photographer meet up in Holland Park. 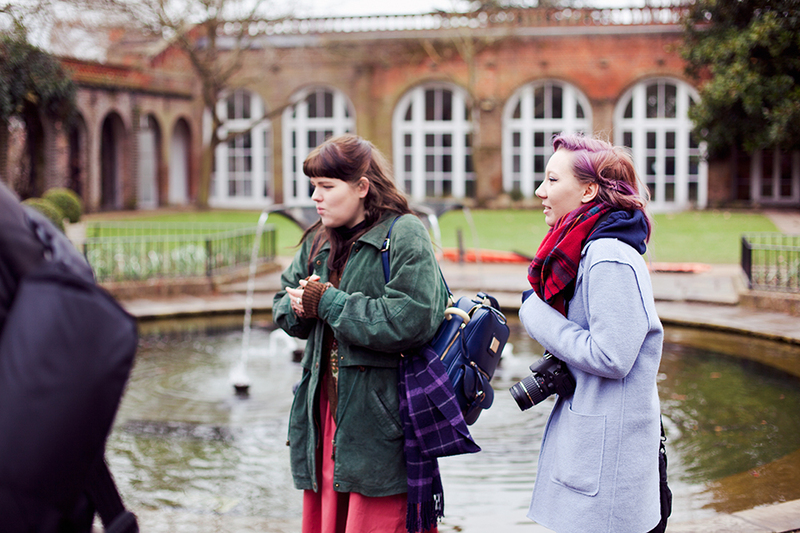 It was incredibly cold (even if it doesn’t seem so), but it was still so lovely to meet so many new photographers and see what they come up with and how they shoot. 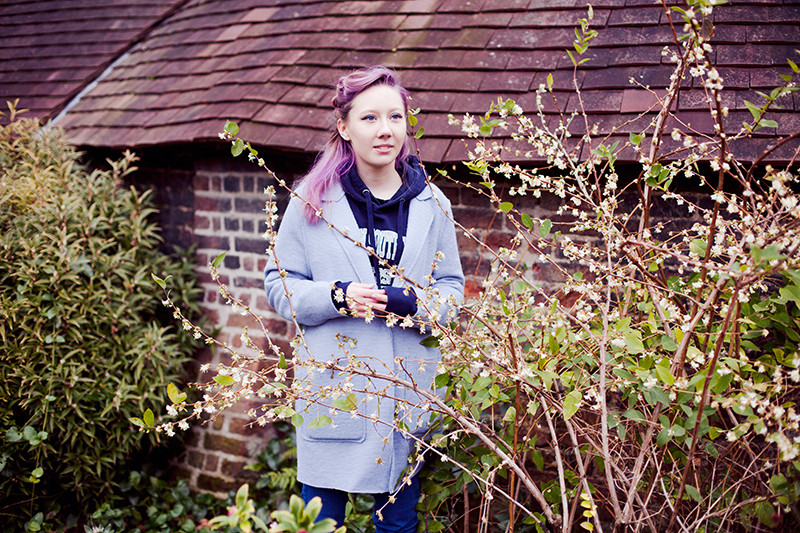 After spending half a day in a freezing park (which most of the others didn’t notice I’m sure, as everyone was so into what they were doing) we went to a pub for some drinks. 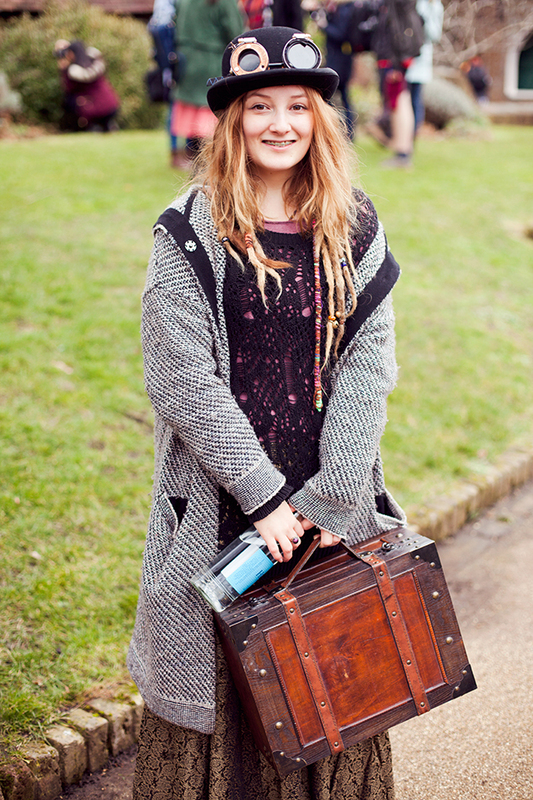 I didn’t actually take a lot of pictures (mostly backstage images of other people shooting) and I don’t know everyone’s links, but what I do know is that Ella is really awesome and you should check her pictures. 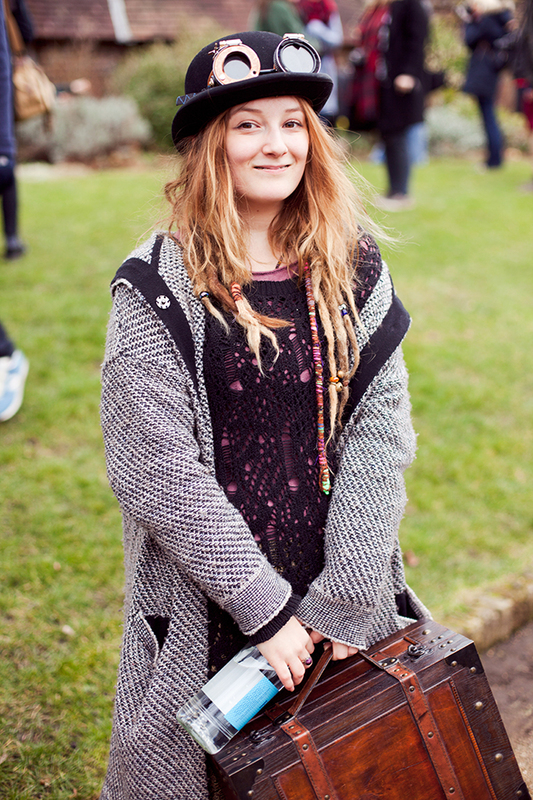 It was so nice to meet her again! 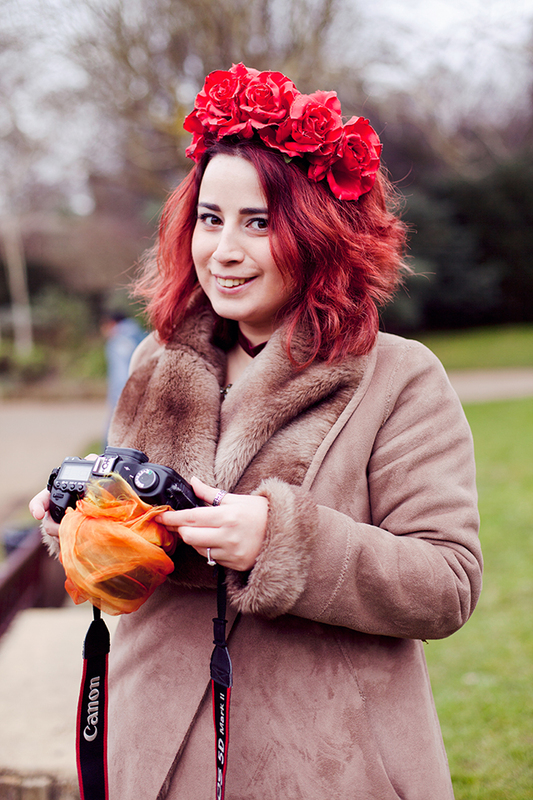 And I also met Mari-Ann Curtis that I knew on the internet for awhile, so it was nice to actually meet her, check out her flickr stream. 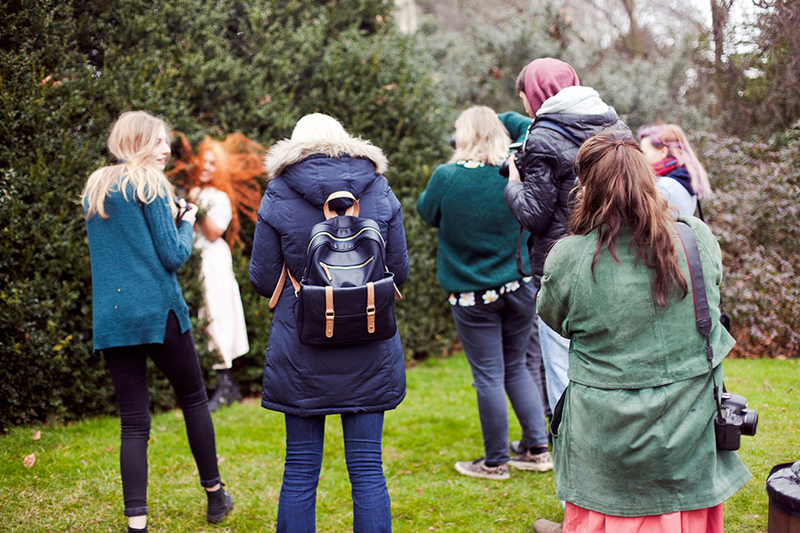 I wish more gatherings like these would happen, I’m probably not the one to actually organize something like that myself..